Bollywood has been standing behind the cleanliness drive campaign and no plastic consumption. In various ways, they have been spreading the awareness about it. Just recently, Anushka Sharma schooled some locals in Mumbai who were throwing plastic on the road. Indian Cricket Captain and Anushka’s husband Virat Kohli shared a video in which Anushka was seen scolding the men. Lot of people who don’t have the courage to do something like this find it funny. Everything for people nowadays is meme content. Shame. 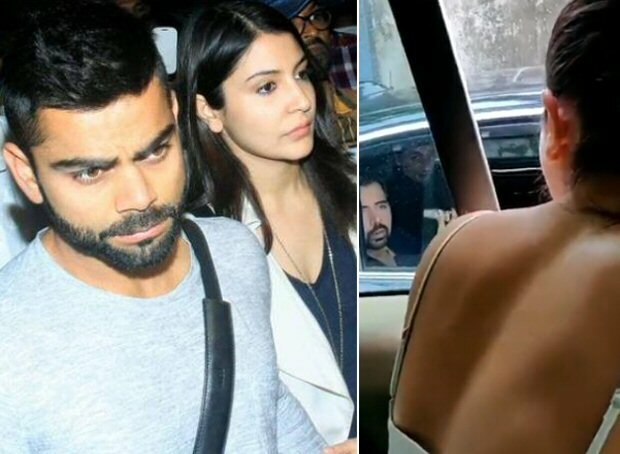 Anushka Sharma was recently seen accompanying Virat Kohli to BCCI Annual Awards function in Bengaluru where her hubby was honoured with the prestigious Polly Umrigar Trophy. On the work front, Anushka Sharma recently resumed the last scheduled shooting of Sui Dhaaga – Made In India with Varun Dhawan. The film is scheduled to release on September 28, 2018. Is It Possible to Translate Ahlam Mostaghenami’s Popularity?